- "The Surgeon." Precise in the face of complexity. These sticks just get it done. - 7As are great for jazz, groove, and more technical playing. Built for all styles. 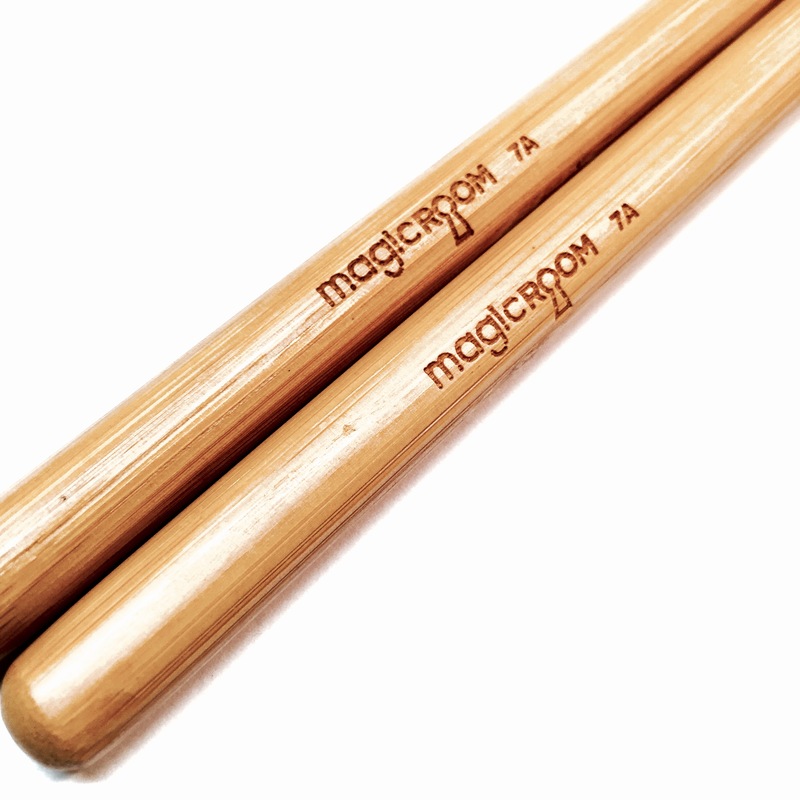 These sticks feel light and effortless in the hands. 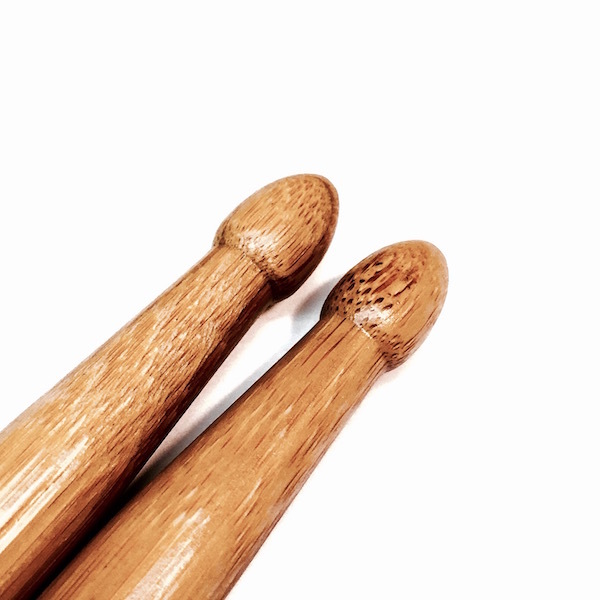 While, standard 7A in diameter, their length is more along the lines of a 5A or a 5B stick, at a solid 16" (rather than shorter), making them very versatile drumsticks. For example, I prefer these to the 5B option for most of my playing in hard rock, etc. 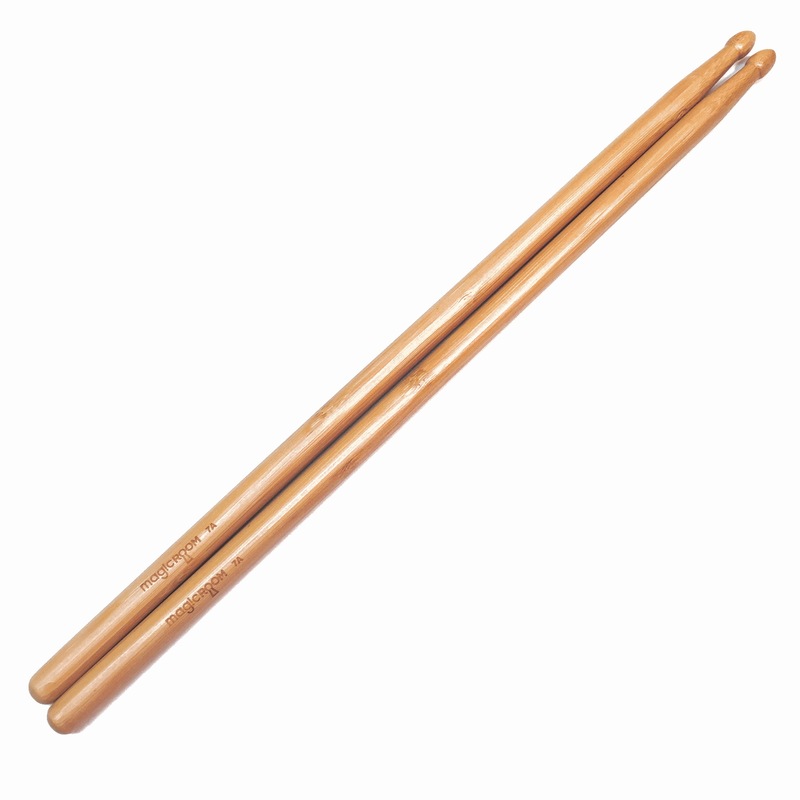 Where most thin sticks fail when playing hard is in their extremely long and thin tapers; these have very short and thick tapers reminiscent of a plain old rock stick, lending these to more than light jazz and intricate ghost notes. That is a combination I don't often find. These are light, sound absolutely beautiful on both thick and thin cymbals, are wonderfully resilient to rimshots and hi hats, and best of all allow you to not hit so hard to get an equally consistent sound at any volume. This makes them more durable in every way since the bamboo fibers used in the manufacturing process are less prone to breakage than even hickory and more resilient to damage and wear already. So feel free to bash them with the same force as you would any other stick, though your gear will ultimately thank you if you don't! Their rebound is also phenomenal for such extremely light sticks, but they're nowhere near so unbearably bouncy as some other alt-drumstick attempts. I recommend buying them in bulk (2-4-pair subscription) because it is cheaper. Subscriptions can be cancelled or edited at any time, being month-to-month. These sticks are the real deal, and that makes me a repeat customer. Long live bamboo! Absolutely love these 7as. I’m a huge fan of a light stick & these hit them out of the ballpark. Was wondering if you were planning on doing a barrel tip at all. Big fan of a sd4 but haven’t picked them up since! Keep up the great work! I love the sticks. They feel great, the play great, the tone they produce is awesome! You have truly created masterpieces! Thank you for everything! I love your super awesome customer service, and I'm picky when it comes to customer service. I don't give those compliments out lightly. They are light, but balanced. 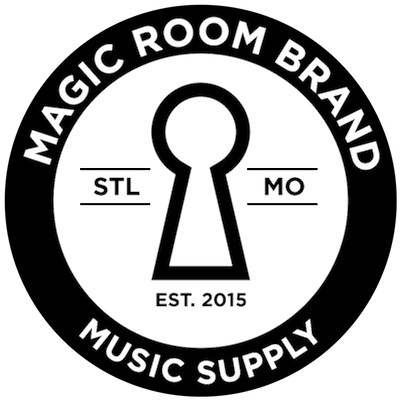 They are bright and clear sounding upon impact. They provided me more clarity on the drums, more definition in the small ghost notes and more vibrancy and bounce on the double strokes. These sticks are absolutely incredible.